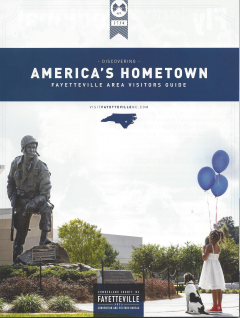 In 2019, after a 17-year absence, Minor League Baseball is returning to Fayetteville, North Carolina. 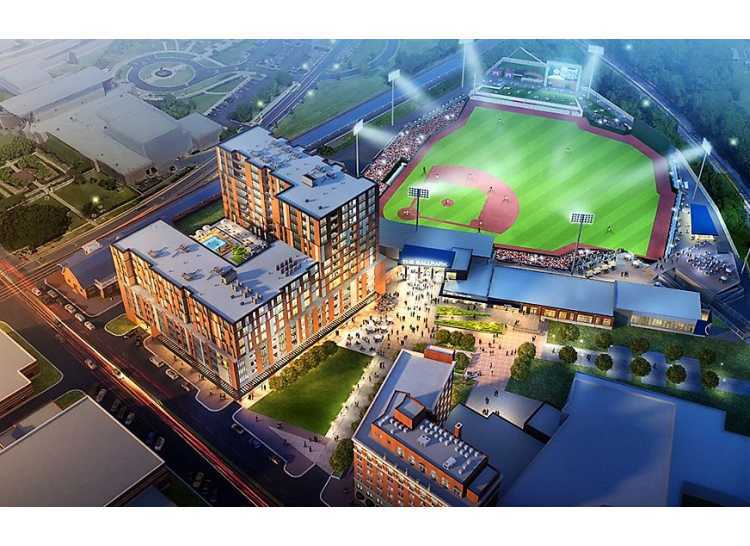 The city's new team has a name: the Woodpeckers. 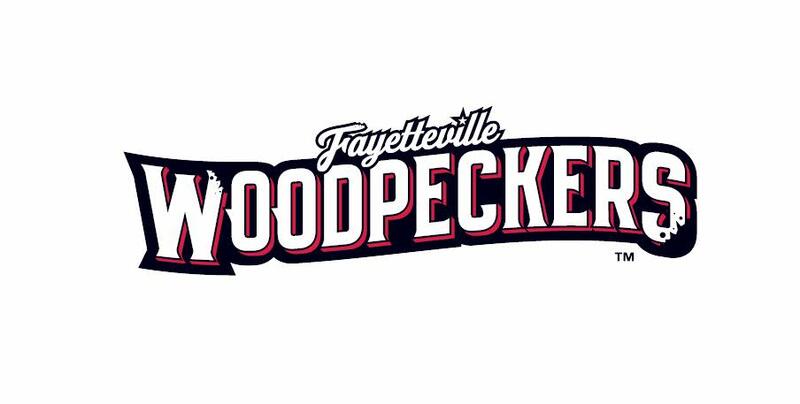 The Fayetteville Woodpeckers spent the previous two seasons playing as the Buies Creek Astros, who operated out of Campbell University's Jim Perry Stadium. 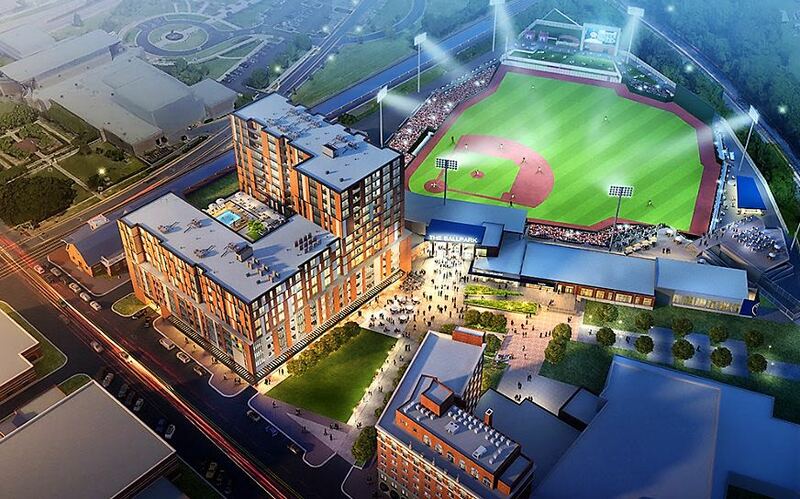 The move to Fayetteville coincides with the opening of a new ballpark, scheduled to be completed in March. 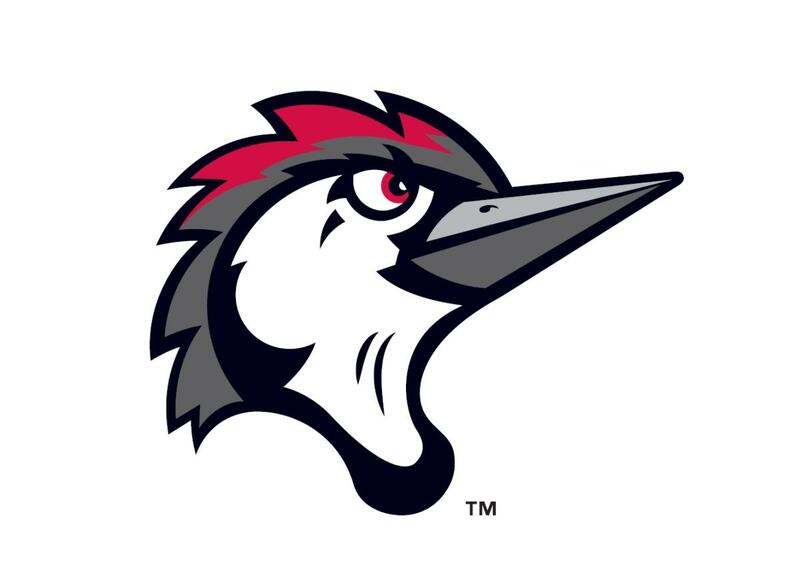 The Woodpeckers, a Class A Advanced Carolina League entity, are owned and operated by their parent Houston Astros. 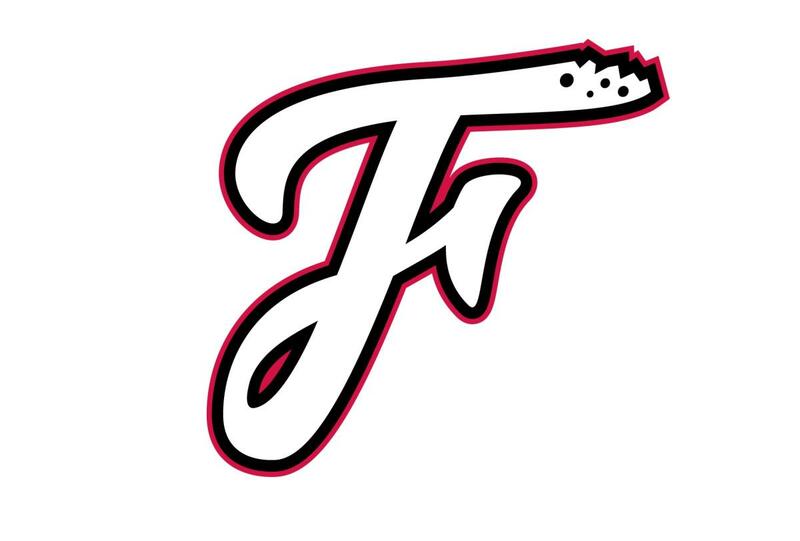 Fayetteville last hosted Minor League Baseball in the form of the South Atlantic League's Cape Fear Crocs, who relocated to Lakewood, New Jersey, following the 2000 season.